We love the pumpkin time of year. Apart from the smell and taste of pumpkin spice, there is a world of uses! 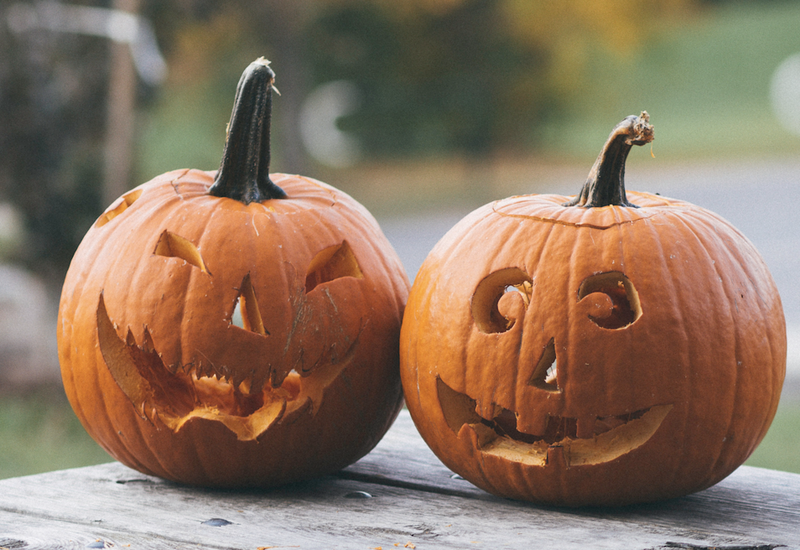 Here are our top 3 reasons to use pumpkin in your facials this Fall season. BRIGHTEN + SMOOTH Pumpkin contains fruit enzymes and AHAs to even out skin tone and eat away the dead skin cells. This leaves your skin bright and soft. ANTI-AGING The properties of Vitamin A and Vitamin C will help soften and soothe the skin and aid in collagen production. DELICIOUS Because why not! It smells so delicious it will surely leave you feeling fresh and happy…As tempting as it may be to eat the mask, save your appetite for the pumpkin pie. Want to try something fun at home? Mix pumpkin puree with brown sugar for yummy body scrub. Rub on your body and rinse off in the shower. Are you getting our newsletter for deals at Aviva? !